Success with social media and content marketing requires more listening and less talking. Every human wants to be heard especially if he is addressing directly for getting knowledge, product or service. Content is meant to spark conversations that add value rather than clutter to customer’s lives. Social media and content marketing strategy which is intended to build a strong brand has a better chance of success in comparison with a broad strategy that attempts to be all things to all people. Focusing on certain products and concentrating on the interests of a particular buying persona will bring more guarantees to the brand to be known as a reliable and successful, with long-turn plans. It has been proved that a quantity is not always as good as quality. When speaking about a social media is better to have a smaller amount of connections, but they would read share and talk about content with their own audiences than numerous followers who would disappear immediately. Nothing good comes for free and in a minute. The result always requires the investment of time, efforts, thoughts and devotion. Same is with business strategies, time and patience are required here. Building connections in the market can be resultful. There is a network of influencers in social media market who have quality audiences and are likely to be interested in offered products, services and business. A huge new audience can be easily attracted as soon as a brand can be characterized as an authoritative, interesting source of useful information which would be found worthy to share with others. Building relationships is one of the most important parts of social media marketing success, so always acknowledge every person who reaches out to you. This law correlated with another rule of relationship, which lies in the idea that what you give – you’ll receive. It is some kind of a law of reciprocity. Only promotion of products and services may lead to the loss of the interest within target persona, though concentration only on potential interesting topics of an audience may also turn to a dead end. The solution here would be to find golden mean which lies in creating amazing content and developing relationships with online influencers. Adding value to the conversation will become a powerful catalyst for word-of-mouth marketing for the business. Being open and available to contact the audience is another good practice. It requires constant presence in the line of sight. That means a constant upgrade and a need to consistently publish content and participation in conversations. Summing up, the emphasis must be made on the benefits of social media marketing which lie in managing social and professional presence for the business, engaging customers and building long-lasting relations. 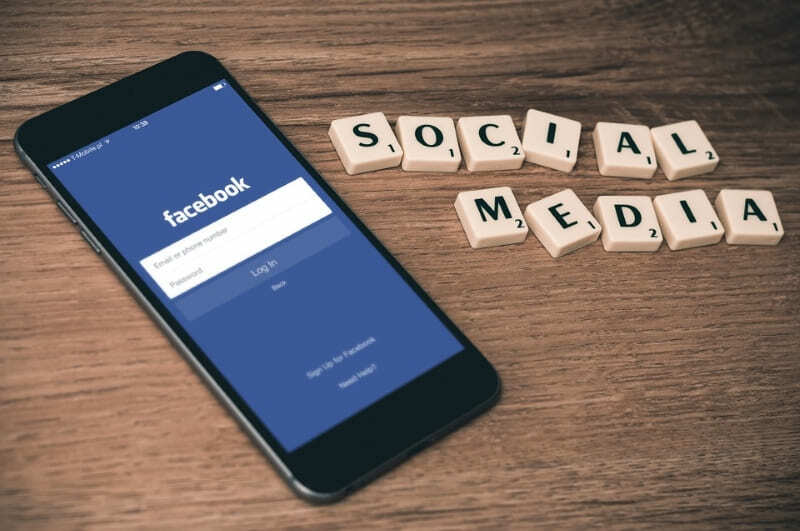 Social media marketing offers marketers a vast opportunity to engage with their buyers, across the entire customer lifecycle, on the platforms they actively tune into for information. Leveraging the power of content and social media marketing can help elevate audience and customer base in a dramatic way. The goal of social media marketing is to produce content that users will share with their social network to help a company increase brand exposure and broaden customer reach. Social media marketing helps a company get direct feedback from customers (and potential customers) while making the company seem more personable. The interactive parts of social media give customers the opportunity to ask questions or voice complaints and feel they are being heard.